The first ever match is over and the results are in. First since this was in initial match of what I hope is a yearly event, I think it went very well. Lessons were learned and the target synopsis clearly shows that I need to move some targets and change out others. Attached are the scores and classifications and the shot analysis sheet. Rest assured the two small circles will not be in play next year. 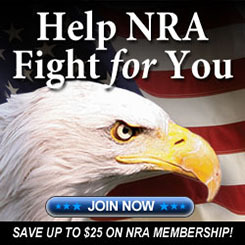 The post Buffalo Gong Match appeared first on Desert Sportsman's Rifle & Pistol Club. 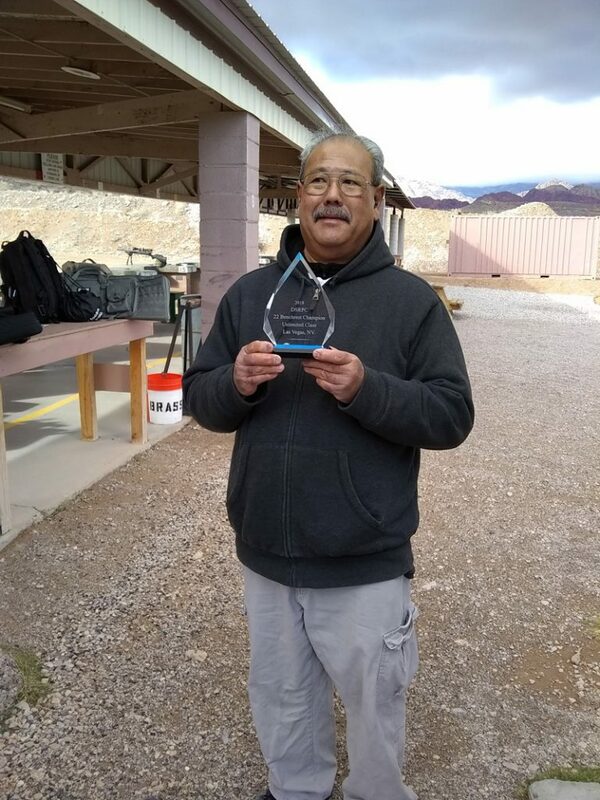 The post Steel Challenge January 2019 Match appeared first on Desert Sportsman's Rifle & Pistol Club.